As a boy. 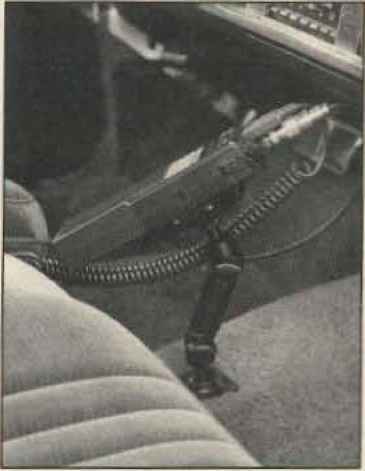 the ability to make the sound of a six-shooter or of a machine gun was a prerequisite for growing up on the west side of townf Today's children, however. do not need to strain their vocal chords instead, they can use the Bullet Electronics SE-01 Sound Effects Generator, While the SN76477 is readily available (e.g., from Radio Shack), only Bullet Electronics appears to offer a complete kit of parts with which to exercise this chip. Thus. 1 didn't waste a minute in securing theSE-01 kit The kit, including a 5 ship* ping charge, sells for 17.80, and it makes a fine littie project for those cool spring nights . that is, of course, if you can get the kit away from your children The SE-01 Sound Effects Gener ator is available in kit form from Bullet Electronics, PO Box 401244-A, Garland TX 75040. Reader Service number 12. Larsen Electronics, Inc., of Vancouver, Washington, has developed a full line of Kulduckie antennas to mate with all the most commonly used hand-held radios. For more information, write Larsen Electronics, lnc,t PO Box 1686, Vancouver WA 98663i Reader Service number 480. BP ELECTRONICS proudly presents the all new transistorized Mobile Power Supply Kit at the LOWEST PRICE anywhere A new concept In kit construction plves you top QUALITY and PERFORMANCE for a minimum investment. 7. Low price Is possible because of a new Idea by BP Electronics, Complete instructions with special construction aids let you wind the toroid transformer easily in less than two hours. Help your neighbor identify his car s problem and be an electronics hero Being a ham, you're expected to know everything about electronics regardless of the application. So have you ever had some neighbors drop over and indicate thai they needed your help with their car Chances are, they've indicated thai it won't start or runs poorly, or that the battery is dead. in most eases, the symptoms described seldom lit the actual situation. Bui because you're a hum, you re looked upon to he the neighborhood electronics resource So how do ou approach the problem Most hams have had some exposure to Ohm's law problems as part of their electronics training. 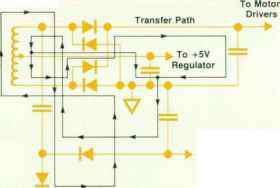 The logic and circuitry involved in Ohm's law problems is exactly the same as thai required for solving electrical problems in a car s electrical system. Troubleshooting then becomes a matter of developing a plan or procedure to follow in sorting out the various measurements and symptoms. 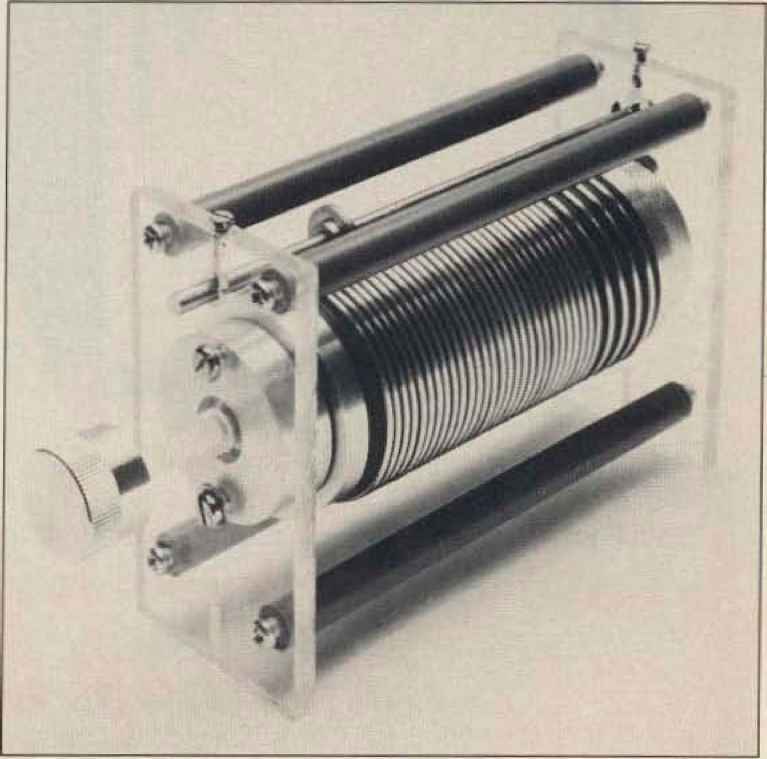 The Classic 10 and Classic 15 antennas have been developed by Mosley Electronics, Inc. in order to give hams a new choice in beam matching systems, featuring the new Classic Feed System plus optimum spacing, with maximum gain, increased bandwidth, and more efficient performance provided by the better electrical balance Balanced Capacitive Matching, the Classic Feed (Pat. No. 3419872). The models, CL-10 and CL-15, incorporating the same rugged, lightweight construction typical of all Mosley beams, combine high-impact insulators and clamping blocks, aluminum element support, aluminum tubing and al) stainless steel hardware. Mhdran Electronics' new ID-1 miniature Morse Code Station identifier sends a 16-character station ID and or 130-character message at user-programmable intervals. The ID-1 is easily programmed via a 12-button touch-tone style keypad with alpha* numeric characters. Other programmable features include front porch delay, code speed, Morse The 1.4 x 11- x 0.25' ID-1 costs S90 Contaci Midian Electronics Incorporated. 2302 East 22nd St Tucson AZ 85713-2024, Orders (800) MIDIANS. Technical Assistance (602) 884-7981. Fax (602) 884-0422. Or circle Reader Service Number 207. Nemal Electronics international has introduced a new line of composite RF control cables for use in two-way communications, and especially for amateur radio applications. The HAM-CABLE is constructed of a coaxial cable and an eight-conductor rotor cable with an overlay weather-resistant jacket. Available versions include RG8, RG8X, and RG213 for coaxial members with either standard 8C1322 or heavy-duty 3C1620 for rotor control. Part number HC100 consists of RGB low-loss foam, together with 8C1S22 and a black jacket. Other constructions and other colors are available by special order For additional information, please contaci Nemal Electronics International, Inc., 1224QN.E. 14th Ave,, North Miami FL 33161 (305) 8990900, Fax (305) 895-8176. Or circle Reader Service Mo. 203. TRADE EVEN Have new boxed Swan 500C with 137XC for any of the following surplus sets SG-1A ARN with PF-348 3G-2 GRM-4 SG-13 ARN MD-83A ARN ARM 47 UPM-98 or 99 R-390A URR ARC 102 618T Phone collect for trade (813) 722-1843, Bill Slep, W4FHV. Slep Electronics Company t 4214 Highway 301, Ellenton, Florida 33532. HfiM TV -2 camera chains Packard Bell vidicon camera, rack electronics, 14 monitor, tripod, studio cables. Orig. cost 3,800 ea< 425 ea or trade HF linear or mobile SSB Xcvr of equiv. value. Extra monitor S40. WA6JMF, 12712D S. Ramona, Hawthorne, Calif. 90250. The latest catalog of electronics books and publications by Universal Electronics. Inc., has been released. Topics include RTTY. shonwave. 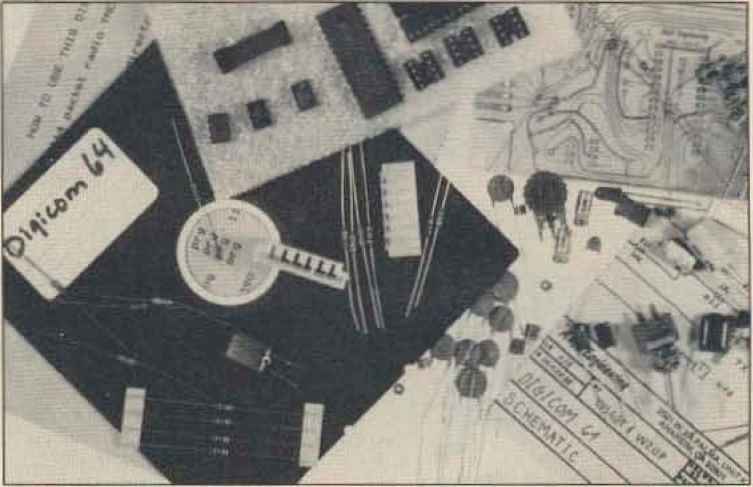 facsimile, weather, radioteletype, and satellite TV. For a complete list of publications from Universal Electronics, circle number 201 on your Reader Service card. Performance Electronics can give you plenty of reasons to own a quad. They offer 2m, 220 MHz, and 440 MHz quads in easily assembled, complete kits. These alJ-fiberglass antennas have proven, tested designs, a 48 mast, a 60 pre-assembted coax with connector, and are easily stacked for better gain and directivity. Designed to withstand a 40-foot fall, ihey Price range, 80- 100. For detailed information, write Performance Electronics, P.O. Box 310, Conestee SC 29636. (803) 2991072, Or circle Reader Service Number 206. Please open my Trial Membership in ELECTRONICS BOOK CLUB and send my 5-volume Computer Library, invoicing me for only 51 99 plus shipping, ff not delighted, I may return the boohs within 10 days and owe nothing, and have my Trial Membership cancelled. I agree to purchase at least Jour additonai books during the next 12 months after which I may cancel my membership at any time. The French have always been extremely uncooperative about amateur radio. Their regulations are, I believe, the most strict in the entire world and they certainly have one of the smallest ham populations of any modem country in the world , . 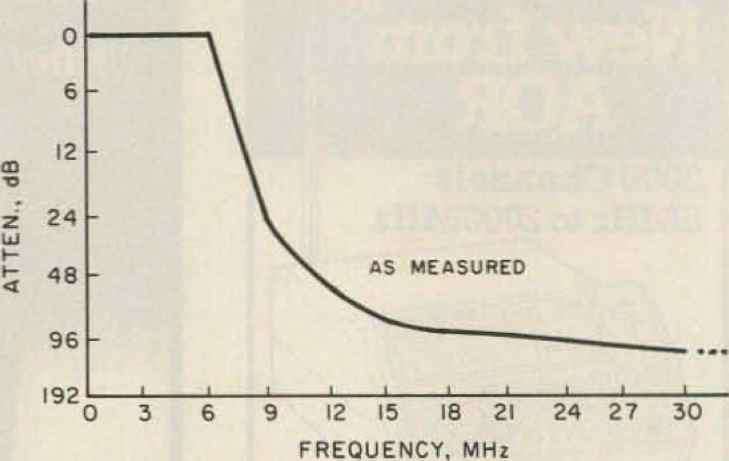 , about one ham per 20,000 population as compared to one in 800 in the U.S. France made a determined effort to take away much of 10 meters in 1959, One wonders what France might be like today if the government had encouraged amateur radio, thus making it possible for them to have a large and growing electronics industry built, as it is elsewhere, on a foundation of amateur operators. In addition to monitoring all frequencies between 25 MHz and 550 MHz, the Regency MX7QGQ is one of the few scanners that can cover frequencies as high as 1.3 GHz. The scanner can monitor up to 20 channels or search through an entire band for an active new frequency. Other features include a 24-hour digital clock, priority channel, dual scan speeds, and scan or search delay. The MX7000 is designed for home or mobile use a suggested retail pfice of S699.95 includes telescoping whip antenna, ac power supply, dc power cord, and a mobile mounting uracket. Compiete details are available from suppliers or Regency Electronics, Inc 7707 Records Street, Indianapolis IN 46226. The quadrupole electronics generate raster-scan voltage waveforms for driving the quadrupole deflection plates, which electrostatically deflect the electron beam. The quadrupole electronics also provide for magnifying and rotating the raster. The deflection waveforms can be generated over a five-decade range in operating frequency. The quadrupole electronics consist of twro independent ramp and step generators. Each generator is responsible for ihe waveforms for one pair of quadrupole plates. Plan to visit the General Radio exhibit at the 1952 National Electronics Conference to be held in Chicago September 29 through October 1. In booths 62 and 63, General Radio will show an extensive line of UHF-VHF measuring equipment, the new General Radio Sound-Measuring System, and a number of impedance bridges for laboratory and production testing. The controlling electronics for the fusing system can be divided into two areas 1) control of input line voltage and 2) temperature control of the preheater. The fusing system has been designed to operate at 216 volts rms. This is the lowest voltage at which the 26h0a will operate. 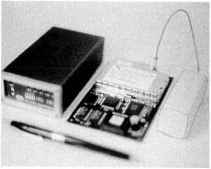 Consistent with the overall system integration philosophy, all of the electronics required, except for the high-current drivers, were integrated into one NMOS integrated circuit the printer controller. 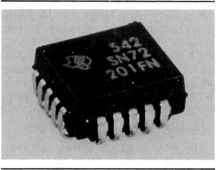 This IC provides internal buffering of up to 32 characters and a 5X7 dot matrix character generator. The information stored in the internal character ROM can be accessed by the system software and thus the character lookup table in the system can be eliminated. Both the character set and the intensity settings are mask programmable. Electronics has introduced a new 10-watt TC70-10 70cm ATV transceiver. Any code-free Tech or higher licensee can easily have his or her own ATV station with the TC70-10, camcorder, TVt 70cm antenna, coax and power supply. Aimed at those who want a rugged aIMn-one-box unit for portable public sen ice events or minimum operating table space in the shack, the rig is housed in a 7.5 x 7.5 x .7 black die cast aluminum box. The TC70-10 is a stand-alone 10-watt version, like the original TC-1, which was just the right power level for most users for local simplex and repeater work, providing snow-free video up to 90 miles line of sight with 14 dBd beams. New features include The TC70-10 is priced at 499. For more information, contact P.C. Electronics, 2522 Paxson Lane, Arcadia CA 91007 (818) 447-4565, Fax (818) 447-0489. Or circle Reader Service No. 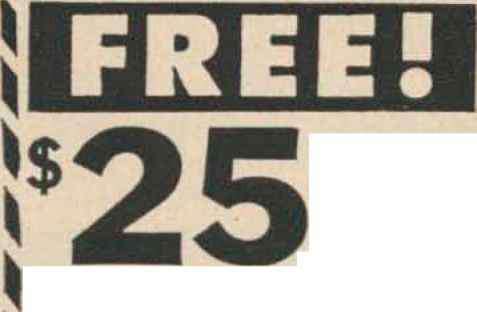 205. A new 8-page, 2-color catalog featuring low-cost test equipment was released by the Mercer Electronics Division of Simpson Electronic Company. This catalog is available at no charge from your electronic distributor or by contacting Mercer Electronics, 859 Dundee Avenue, Elgin IL 60120-3090 (312 6972260) or circle Reader Service Card 206. M Summit Ave., East Paterson, N.J. 07407, (201) 791-5050 WANTED Military, commercial, surplus Airborne. ground, transmitters, receiver, testsets accessories. Especially Collins. We pay freight and cash. Rico Electronics, Box 156, Annandale, Va. Phone 703-560-5480 collect. Those active in fast scan TV are well aware that Advanced Electronics Applications has added a new UHF ham TV transmitter to their tine of amateur specially equipment. The FSTV-430 ATV rig was unveiled late last year The introduction of AEA into the ATV marketplace shows one major manufacturer's belief in a yet-to-be exploited visual mode of communications. Other manufac* turers are rumored to be close behind. At the Dayton Hamven-tion )ast year, several manufacturers were asking hams, Do you own a camera or a VCR Getting major manufacturers involved in the ham TV marketplace, which has yet to peak, would boost all aspects of FSTV activity everywhere. For a comparison of the three most popular 1-watt ATV transceivers on the amateur market today, see Table 1. The results were based on rigs tested locally by the BRATS ATV Club in Iowa. 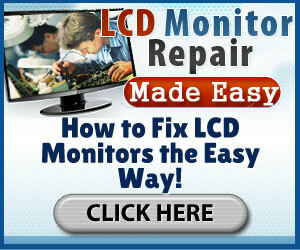 man Research and PC Electronics also offer partial kits. For those who must use an HT as a mobile rig, Townsend Electronics has introduced the Rig Saver1' universal hand-held mobile radio mount. You can now safely mount your handheld or smalt mobile rig where you can see the rig's controls and digitai display, and have maximum access to the controls. 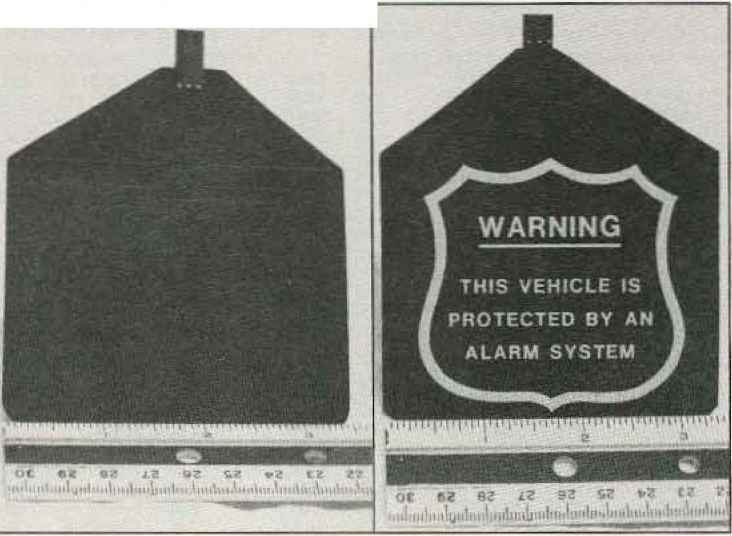 A vinyl-coat* ed plate protects the rig from scratches while in use. Large knobs make it easy to adjust to any angle for nearly any HT or small mobile. This mount will fit on the console, center hump, engine enclosure or dash of virtually any vehicle. The Rig Saver is available in two models the Slimline ( 24,95) and the Rough-Duty ( 29.95). Add 3 S & H Indiana residents add 5 sales tax. Contact Townsend Electronics Box 415. Pierceton IN 46562 (800) 38-1665. Or circle Reader Service No. 205. EUR-AM electronics is offering an adiustabie mouni (up to 25 degrees for PL or N type connector antennas (like Diamond, COMET, etc f. The mount is currency mported from WiMo (Germany) and comes ftith 12 feet of RG-58 coax permanently connected in either vertical (fenders) or horizonlai (roof) fashion The N type is 36 the PL type is S33 For more information, contact EUR-AM Electronics P.O. Box 990, Meredith NH 03253-0090 Fax (408) 866*4311 Or circfe Reader Service No 203. 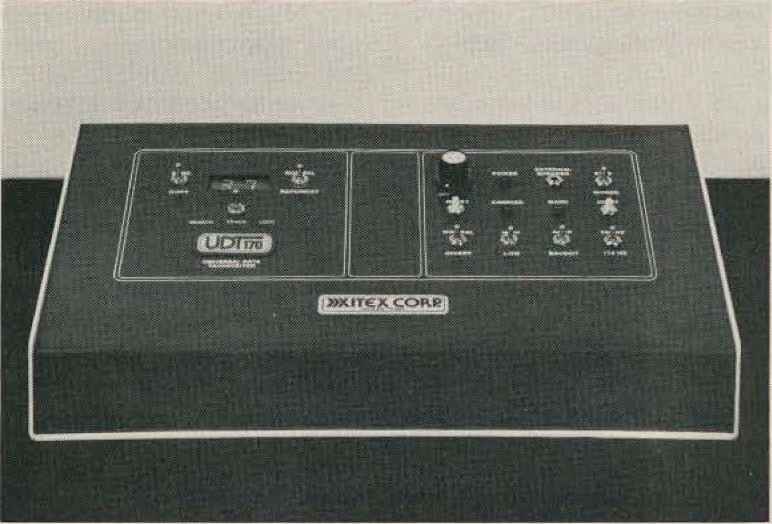 Up by connecting the patch-cord from the radio's external jack to the HF-Aiert's audio input, A built-in speaker is provided or an external speaker can be used. The calling signal is sent either by directly keying a CW transmitter or by piacing the microphone next to the speaker. Price, 129.95. 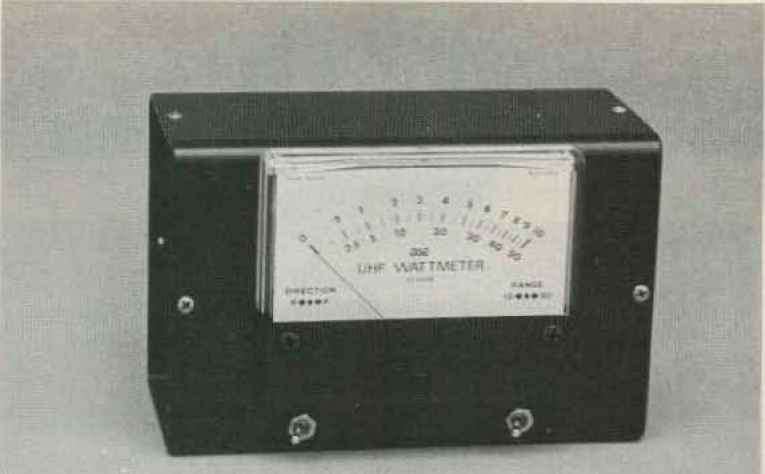 MoTron Electronics, 695 IV. 21 st Ave., Eugene OR 97405 1-800338-9058 or 503-687-2118I For more information circle Reader Service number 207. Nemal Electronics International has introduced a series of new precision video and audio cables for broadcast, video and RF applications. Both cables comply with the new National Electrical Code requirements, and carry the CL2 rating. Both cables are available either in bulk or pre-terminated, and either on spools or in puli-out boxes, Contact Nemat Electronics inter-national, Inc at (914) 359-3333 or FAX (914) 359-3607 Or circle Reader Service No. 204. 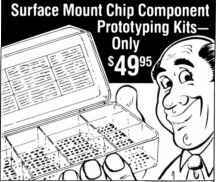 Another product intended for the laptop computer market has some interesting possibilities for the ham and electronics experimenter. Micro Linear's ML 4860 is a power-control IC designed to give maximum life from a laptop computer's battery. 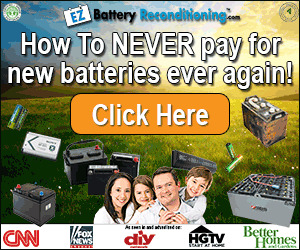 Of course, these same benefits can be gleaned for any battery-powered project, such as an HT, a battery-powered QRP rig, or any of a multitude of applications. Paul Shuch, N6TX Professor of Electronics Pennsylvania College of Technology One College Avenue Williamsport, PA 17701 Radio amateurs have been successfully bouncing VHF, UHF and microwave signals off the surface of the moon, and receiving their echoes, for nearly forty years. 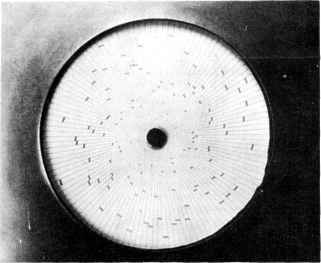 EME (Earth-moon-Earth) activities have enhanced the teaching of disciplines as diverse as electronics, astronomy, and physics, with several generations of students having now used measured echoes to determine the distance to, and orbital parameters of, the moon. Penn College students have recently had an opportunity to apply these measurements on a truly grand scale, using EME signals to measure the mass of the Earth. Their results differ from the currently accepted figure by about one percent. The IEC is the authority for world standards in electrical and electronic engineering. It is composed of National Committees in 42 countries formed to represent in international discussions all their national electrical and electronics interests, including manufacturers, users, trade associations, the engineering profession and government. Uplink access to the Microsats and the Japanese satellite digital mode F0-20 requires a two-meter FM signal input keyed with Manchester biphase (Bi ). The following describes an assembly that transforms the normal VHF AFSK (audio frequency shift keyed) output from any unmodified TNC into the Bi4> format. As an example, I use it with my old PK64. The assembly is relatively simple and all parts, including the ICs, can be purchased from a single mail-order supplier (All Electronics Corp, PO Box 567, Van Nuys, CA 91408, tel 800-826-5432). Alignment testing of the assembly can be performed using the TNC together with an oscilloscope and audio oscillator. MICROCOMPUTER ELECTRONICS CORPORATION NOW OFFERS THE M.E.C. 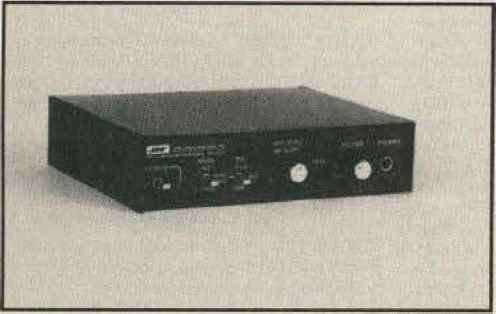 71a COMPUTER CONTROL INTERFACE THAT WILL CONTROL AND EXPAND THE CAPABILITY OF THE ICOM R71 A. (+ 4.00 UPS) EX309 required but not Included. Price 39.00 Dealer Inquires Invited. EEB is the exclusive distributor for Microcomputer Electronics Corp's products worldwide. The second half of a two-part article on liquid-crystal displays begins on page 3. It is a reprint from the IEE PROCEEDINGS-1 issue on Molecular Electronics. Part I appeared in the October 1984 issue of QfX The author, I. 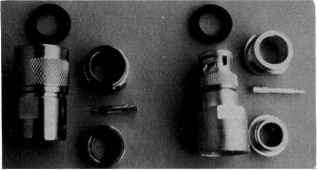 A. Shanks, B.SC., Ph.D., C.Eng., M.I.E.E., was formerly with the Royal Signals and Radar Establishment, Malvern, Worcester, England, and is now with Unilever Research, Colworth Laboratory, Colworth House, Sharnbrook, Bedford MK44 1LQ, England. Give me a lever long enough, and I'll move the world. Give me a scale big enough, and I'll weigh it. 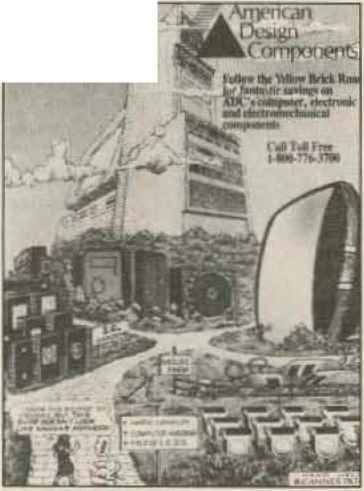 This is essentially the problem posed to Electronics students at the Pennsylvania College of Technology in the Spring of 1991. Their innovative solution to weighing their home planet is worthy not only of the best scientific minds, but of the spirit of innovation with which the Amateur Radio Service has always prided itself. 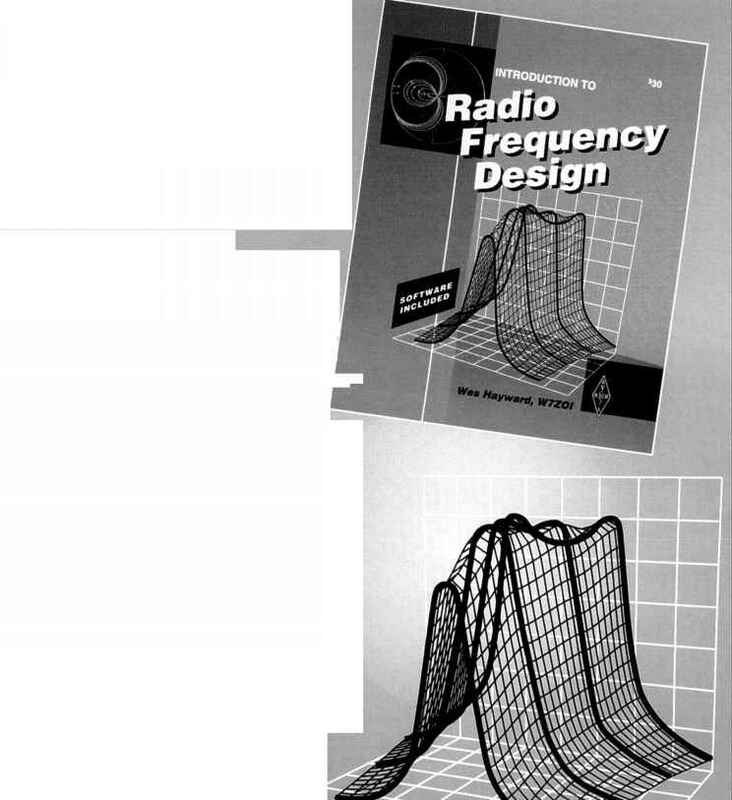 A collection of dog-eared semiconductor device-data books can be found scattered around most experimenters* shacks. And unless you work in a commercial electronics lab, you probably use data books that are at least a couple of years out of date. Even if you do have the latest books, what about the reams of update sheets that come out between printings of any data book There is a solution to this problem, and it will come as no surprise to you that the solution is the World Wide Web. By now, packeteer is a household word, but what is GaAs Valley The electronics trade journals are predicting that Silicon Valley will become GaAs Valley any day now. It's nice to be out in front of the pack on technological change, so let's assume that the name change occurs before March 30. That is the date for the Fourth ARRL Amateur Radio Computer Networking Conference being held in Moscone Convention Center, in downtown San Francisco. The Conference is co-sponsored by the ARRL and the Pacific Packet Radio Society in conjunction with the Tenth West Coast Computer Faire, which runs from March 30 through April 2. The Faire has been the premier computer-industry trade show, and this one will be jam-packed with sessions and exhibits on personal computing. Mail orders to Communications Electronics, Box 1045, Ann Arbor, Michigan 48108 U.S.A. Add 7,00 per scanner for U.P.S. ground shipping and handling in the continental U.S.A. For Canada, Puerto Rico, Hawaii, Alaska, or APO FPO delivery, shipping charges are three times continental U.S. rates. If you have a Visa MasterCard or Discover Card, you may call and place a credit card order. Order toll-free in the U.S. Dial800-USA-SCAN. In Canada, ordertollfree by calling 800-221-3475. WUI Telex anytime, dial 671-0155. If you are outside the U.S. or in Michigan dial 313-973-8888. Order today. Scanner Distribution Center and CE logos are trademarks of Communications Electronics Inc. t Bearcat is a registered trademark of Uniden Corporation, t Regency is a registered trademark of Regency Electronics Inc. AD 051586-EA 2 Copyright 1986 Communications Electronics Inc. This month's treatment of digital electronics focuses on memory devices. There are basically two types of digital memory volatile and nonvolatile. Volatile memory loses its contents when power is removed, and nonvolatile memory retains the stored data even when the power is turned off. Making a gross generalization, the most common volatile memory is RAM (random access memory), and the most common nonvolatile is ROM (read-only memory) or EPROM (erasable programmable read-only memory). I'm not going to get into the intricate details of how the memory components work at a transistor level instead I'll describe them from a functional standpoint. European systems are prominent in this book because the author is with the Department of Electrical and Electronics Engineering at the University of Wales, Swansea, UK. This means that metric units are used throughout, and the Queen's English may occasionally confuse us colonials. Nonetheless, the book has a wide range. It describes cellular systems and techniques used in the US, UK, Scandinavia and Japan. A two-page appendix briefly describes systems in many countries. Contributors include Hewlett-Packard Company, Marconi Instruments Ltd and Rohde & Schwartz UK Ltd. Radiation encountered in orbit can damage integrated circuits and can upset data stored in solid state memories. Amateur satellites now use advanced semiconductors in many critical systems, and designers are becoming increasingly interested in radiation. 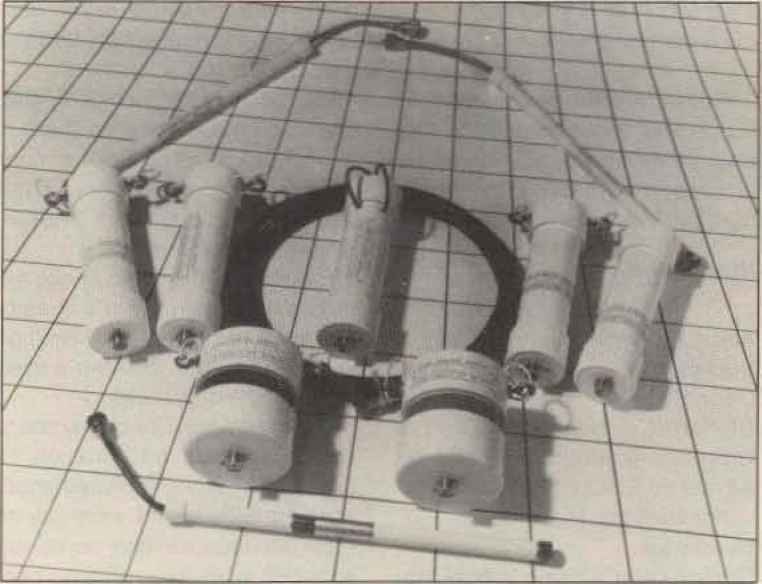 (AO-10 and FO-12 have both been crippled by radiation damage.) UO-14 and UO-22 have already begun to measure the space radiation environment and its effects on advanced electronics. These measurements have been from the relatively benign environment of a low-altitude, high-inclination orbit. 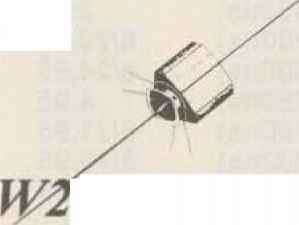 KITSAT-A will be placed into a high-altitude, low-inclination orbit, which has a much worse radiation characteristic. In this orbit, KITSAT-A will measure the total radiation dose and the occurrence of highly energetic cosmic rays. In parallel with this environment data, effects of the radiation on microcomputers, power systems, memories and solar panels will be monitored. 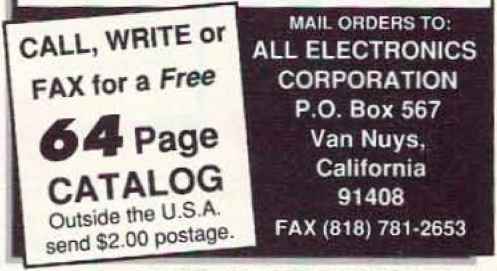 Mail orders to Communications Electronics Inc., Box 1045, Ann Arbor, Michigan48106-1045 U.S.A. If you have a Discover, Visa or Master Card, you may call and place a credit card order. Order toll-free in the U.S. Dial 800-USA-DISK. In Canada, order toll-free by calling 800-CA1-DISK. If you are outside the U.S. or in Michigan dial 313-973-8888. Telex anytime 671 -0155 (6710155 CE UW). Order your disks from CEI now. Jameco Electronics Jameco, like Digi-Key described in April, has been serving the electronic hobbyist for many years and has built a solid reputation for quality parts, shipped quickly, and at a reasonable price. Jameco used to be known as James Electronics, but apparently outgrew that name. The only thing keeping hams from running right out and buying some for the local net is the price 10,000 to 20,000 per pair. Remember, this is the commercial price, though. Some of these 900-MHz systems come with 700 price tags for omnidirectional antennas and 5000 for directional antennas. The electronics have a similar burden of real-world engineering and marketing overhead. 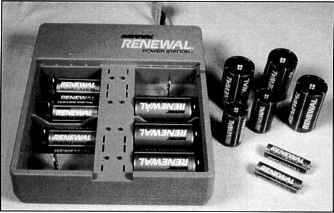 We need an initiative like TAPR's TNC project in the early 1980s to repackage the chips that make up these systems and build a ham-priced box. For the next column, I'll try and find out what can be added to a 900-MHz antenna to make it cost 5000. Even with standard markups, this is an amazing price. We only need a 10-to-1 reduction to bring the price into the range of local groups, 20-to-l for the individual. We've done it before. This month I'll continue the digital electronics primer. I've received many positive responses to this feature, and I'm glad that so many of you are enjoying it. The topic this time is shift registers. Shift registers are the first digital component that we've looked at that is synchronous that is, an externa clocking signal ensures that the inputs and outputs are all synchronized together. Test any scanner purchased from Communications Electronics for 31 days before you decide to keep it. If for any reason you are not completely satisfied, return it in original condition with all parts in 31 days, for a prompt refund (less shipping handling charges and rebate credits). Cleveland Inscftuti of Electronics Cleveland Inscftuti of Electronics CIE is the world's largest independent studv electronics school. 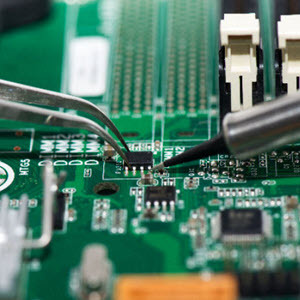 We offer ten courses covering basic electronics to advanced digital and microprocessor technology. An A M iate in Applied Science in Electronics Engineering Technology is also offered. ELECTRONICS GRAB BAG 500 pieces Of new components inductors, capacitors, diodes, resistors. 5.00 postpaid ALLTR N1CS, 2300 Z nker Rd San Jose CA 95131. BNB855 PRINTED CIRCUIT BOARDS for 73. QST. etc. Club orders welcome US orders deduct 20 . Free list. B-C-D ELECTRONICS, Box 20304, 85 Upper James St. Hamilton, OntarioH Canada L9C 7M5. 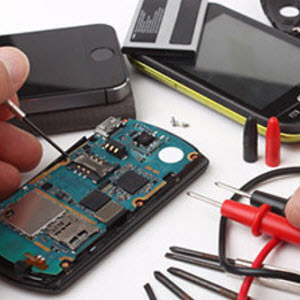 Leam electronics with this hands-on course. This collection of electronics protects starts with simple concepts and takes you on to building your own small computer You'll learn electronics theory and get the practice you need to master digital electronics. 114,95 BK7386 393pp. The Facit 4555 alphanuraericsl serial printer is complete* Equipped with RS232C Interface, printing mechanism, control electronics, drive electronics, power supply and character generator. The adaptation electronics can be modified in tour versions B1t-parilie 1 data transfer, CCITT (EIA, RS232C) for bit-serial data transfer and the current loop (TTY) interface also for bit serial data transfer. The Facit 4555 prints on ordinary paper and is adjustable for different paper widths and -ormats, 9.5 paper width with 66 lines per page or BIN A4 with 70 lines per page. 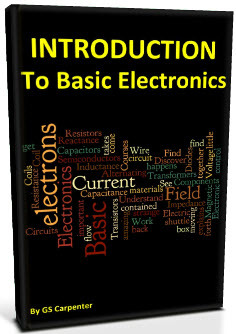 Gregs Basic Electronics is not for free and currently there is no free download offered by the author.